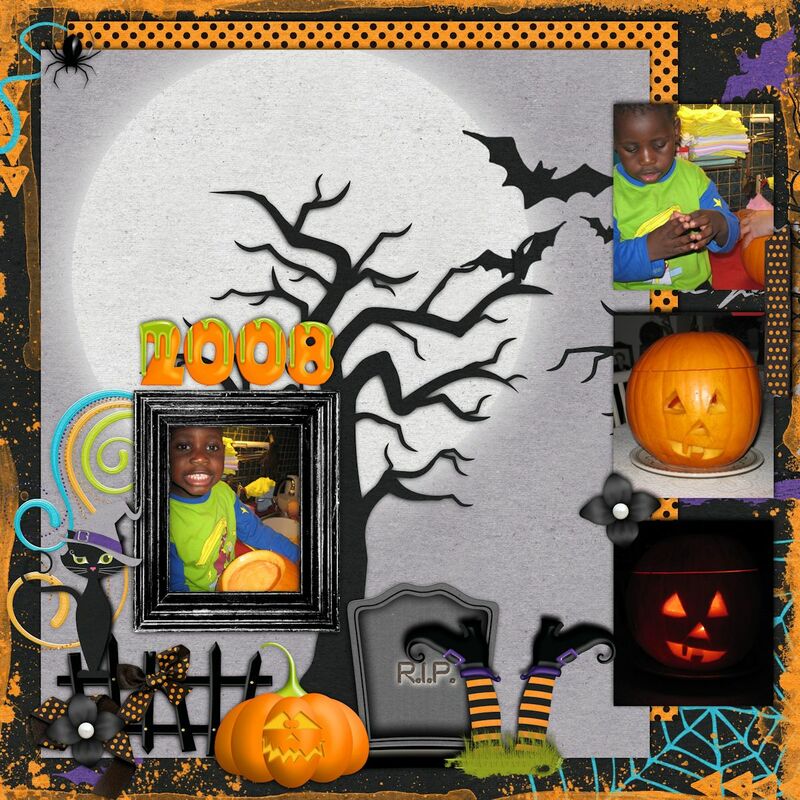 It is almost that time of the year again! 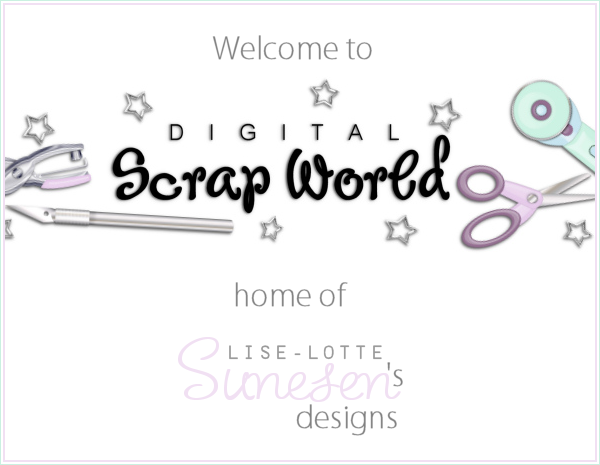 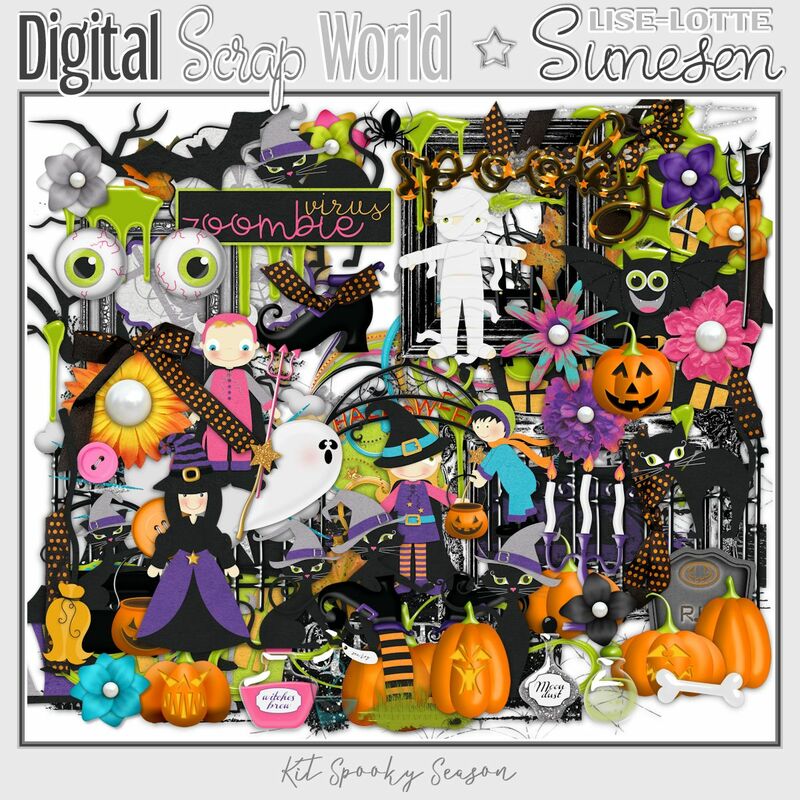 Well, not THAT time but the other big one for us scrappers: Halloween! 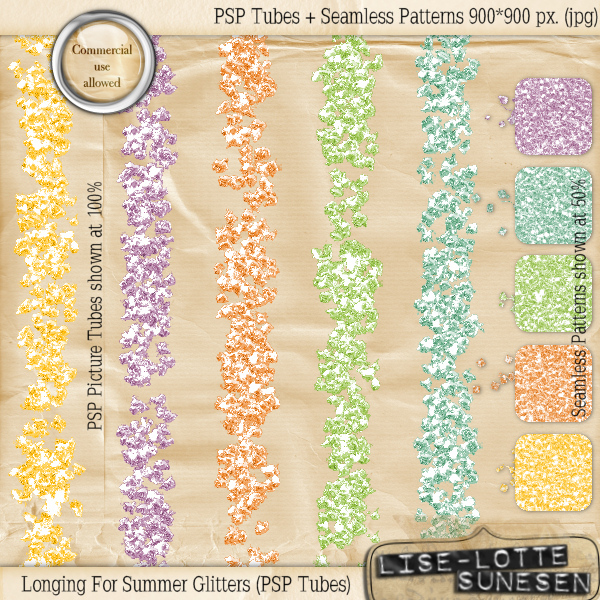 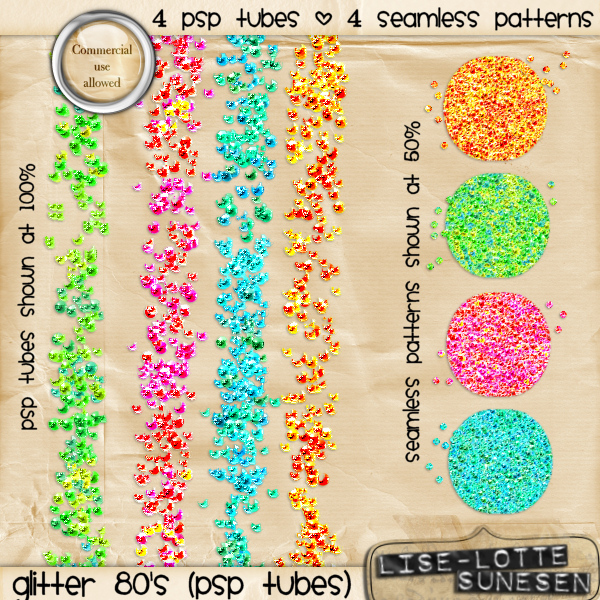 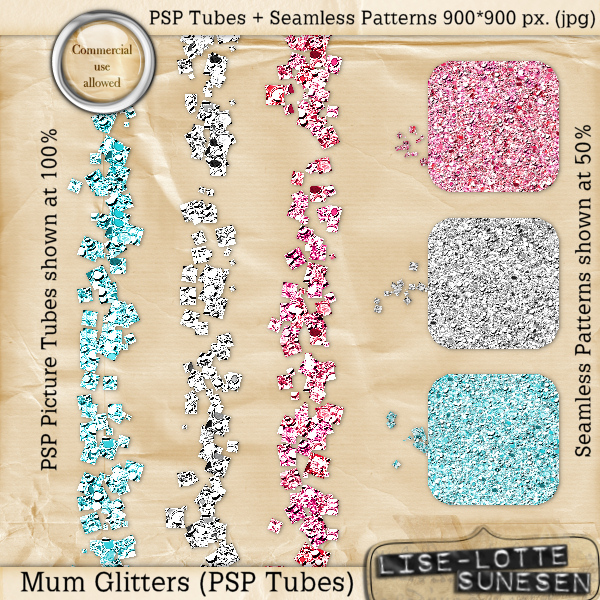 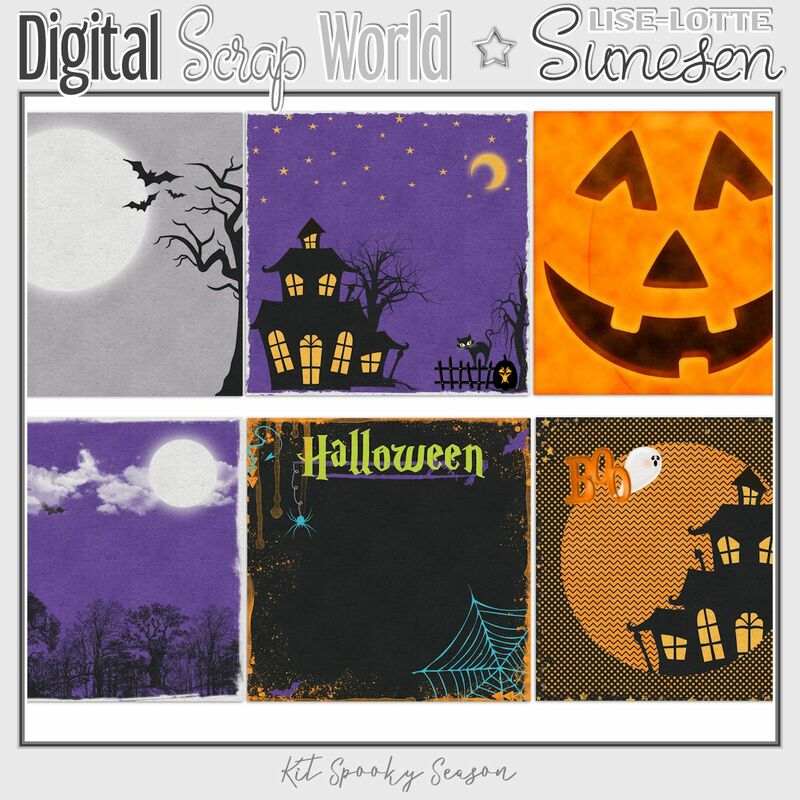 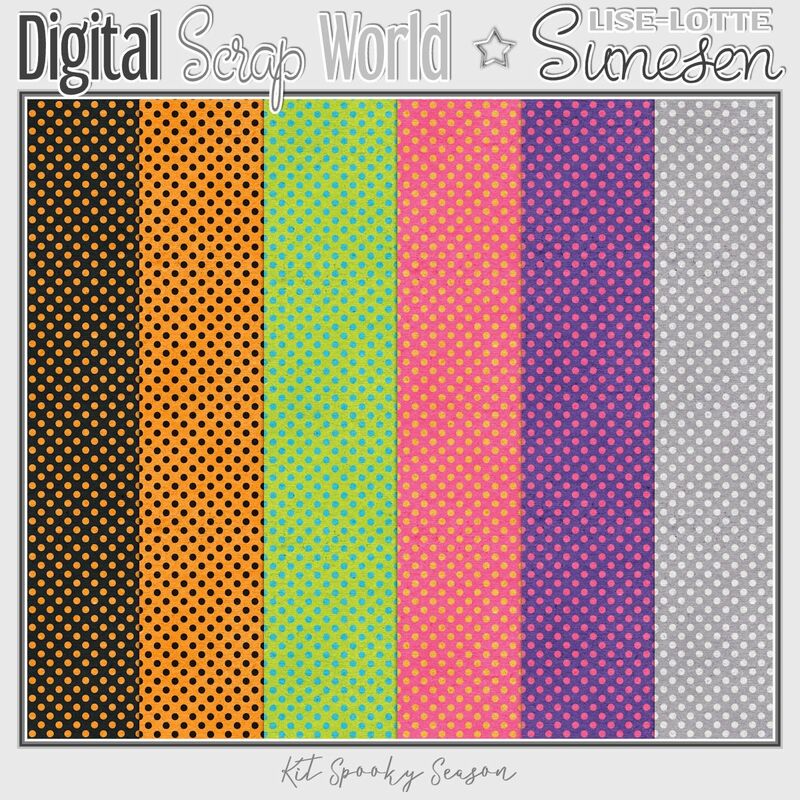 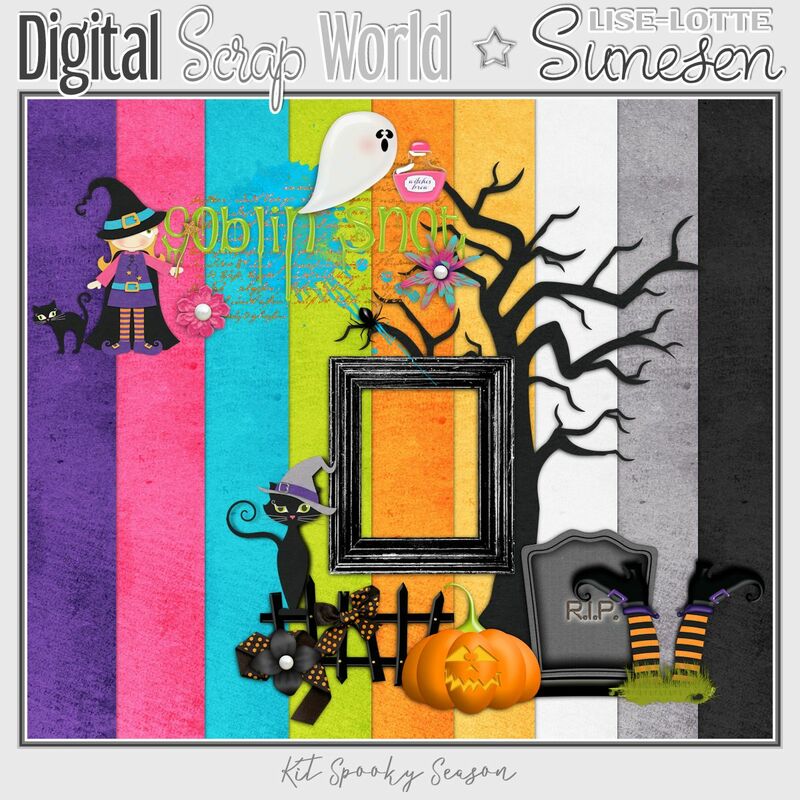 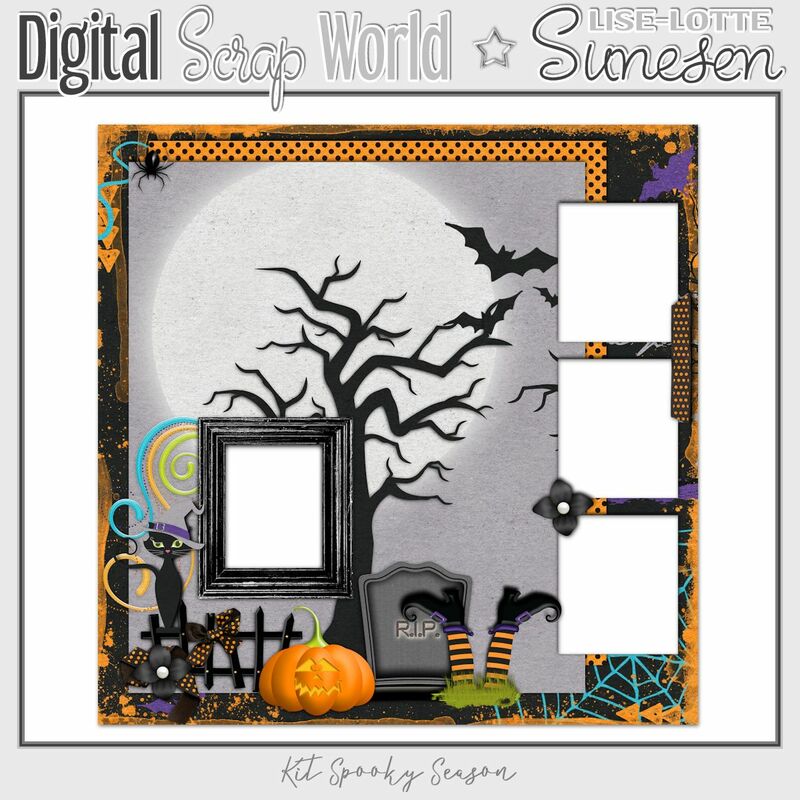 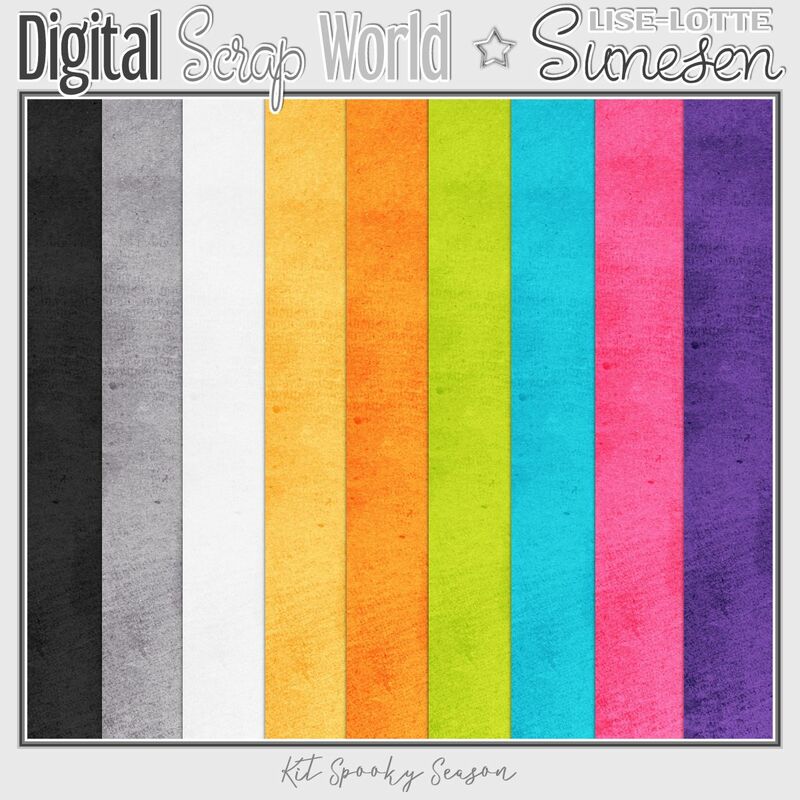 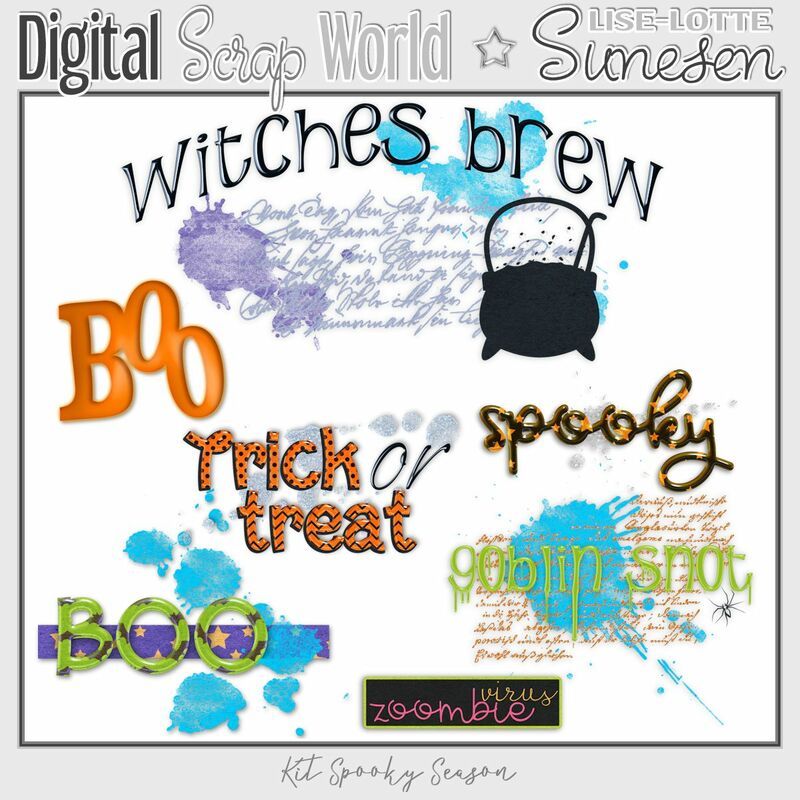 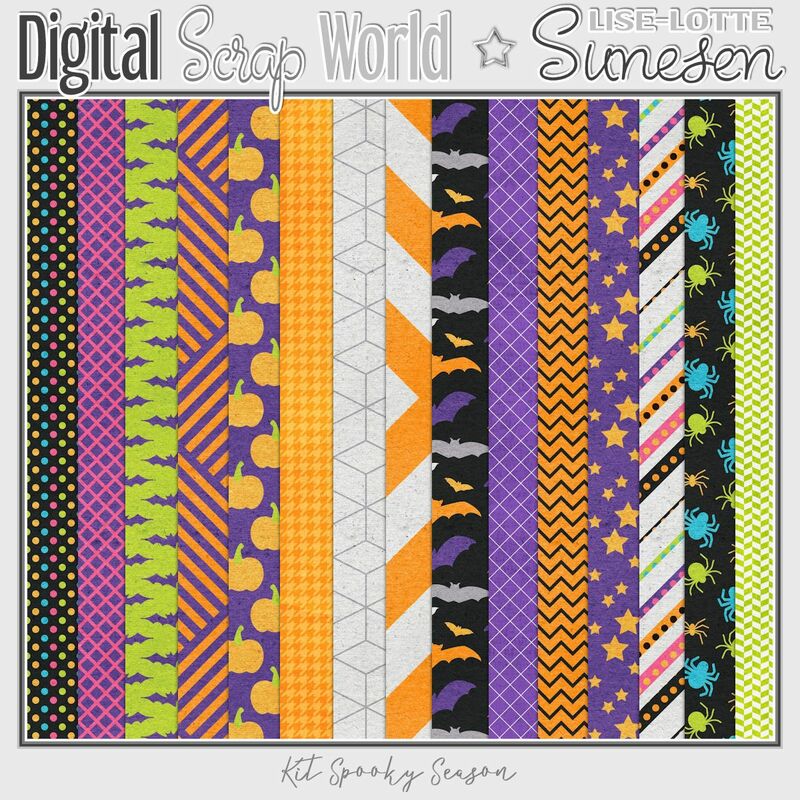 My new Halloween themed digital scrapbooking kit is now available. 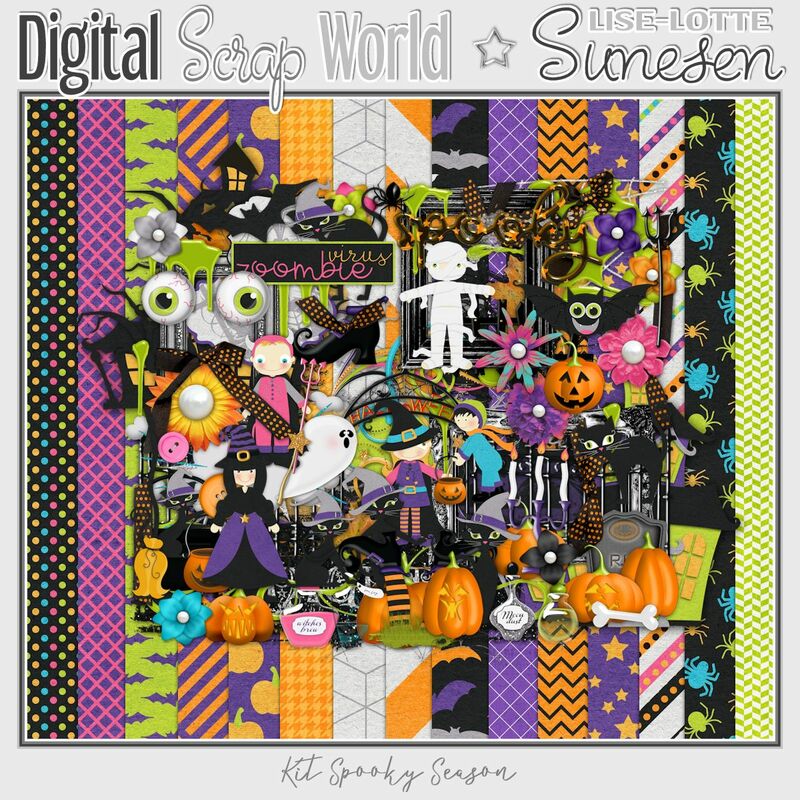 27 pattern papers, 9 solid papers, 4 alpha (a-z and 0-9), 1 bonus quick page and 101 embellishments: 1 arch, 1 arch fence, 2 bats, 1 bone, 1 border, 2 bows, 1 broom, 2 buttons, 1 candelabra, 1 candy bucket, 6 cats, 1 cauldron, 1 cluster (has a shadow applied), 1 Devil's fork, 1 explosion, 1 (set of) eyes, 3 fences, 10 flowers, 4 frames, 1 frame cluster (has a shadow applied), 2 ghosts, 2 houses, 4 kids, 3 leaves, 1 (set of) legs, 4 potions, 8 pumpkins, 5 ribbons, 1 shoe, 5 snot drips, 1 spider, 3 stamps, 2 swirls, 4 tags, 2 tombstones, 1 tree, 1 wand, 1 web, 1 witch, 1 witch's leg and 7 words.